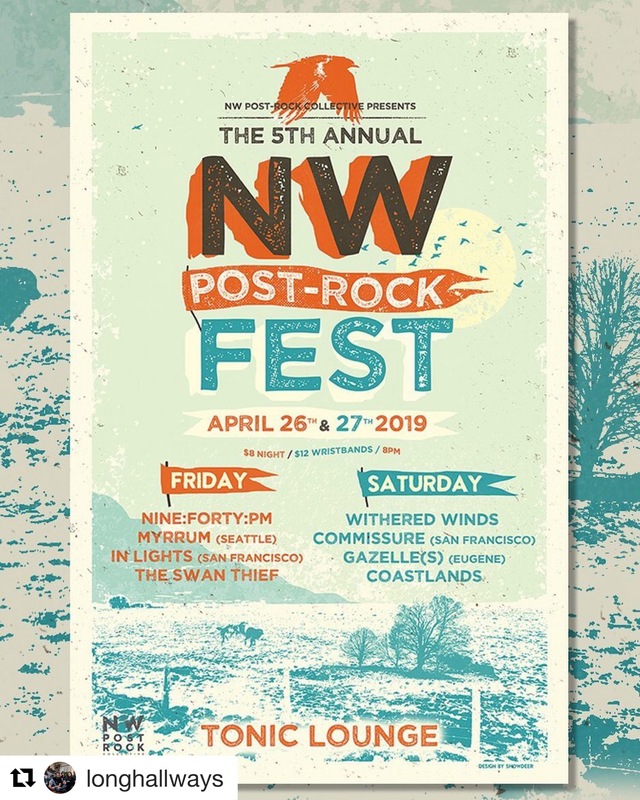 NW Post Rock Fest (Night 1) Two day event. Walls of sound. Get your ears blown out!